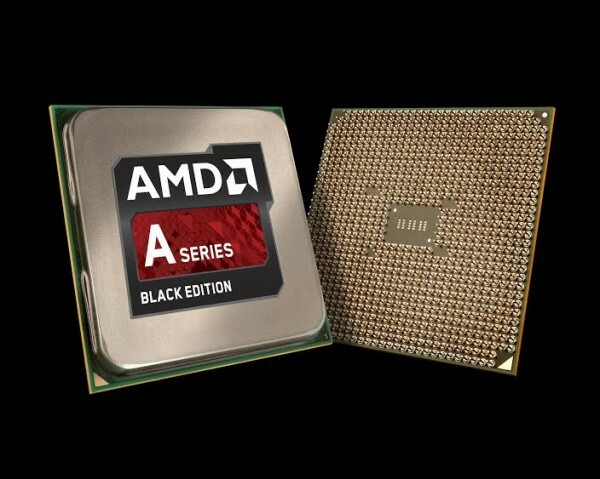 AMD has denied rumours that the company has hired a third party consulting firm to review its options about a potential breaking up of the company. The rumours had originated from a report by Reuters who quoted three unnamed sources close to the matter; these sources also claimed that the microprocessor company had considered breaking up the company once before and decided against it. Competition from Intel has seen AMD’s fortunes take a significant dip, and has had many analysts concerned about the performance of its products. AMD shares have dropped 40-percent in the last year, and the company has recently left the microserver business. 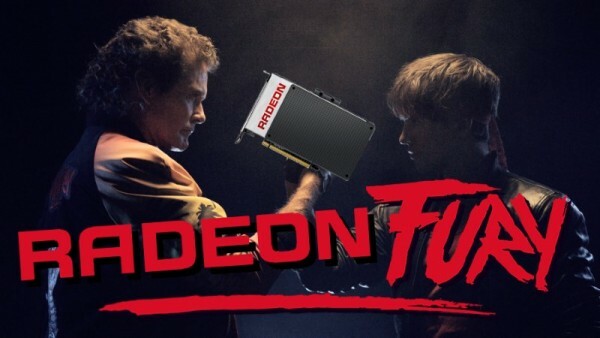 However, AMD has recently revealed its new line of Fiji GPUs, with the Radeon R9 Fury, R9 Fury X, and R9 Nano already capturing the imagination of consumers. 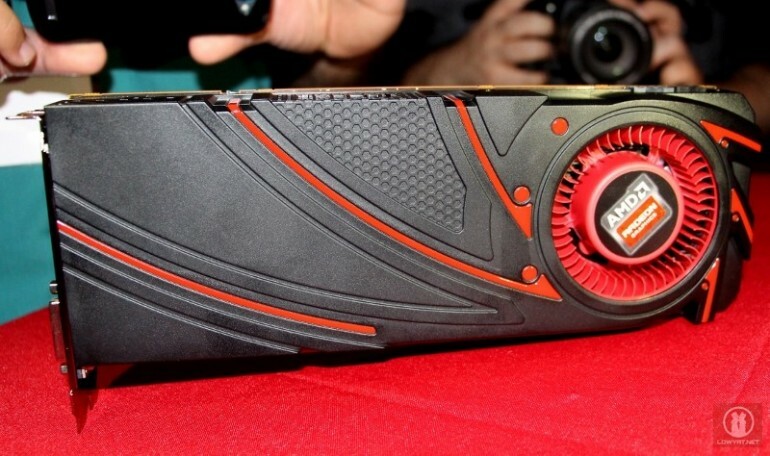 Whether this will do anything to change the downward trend of its market share in the GPU market is another story. NVIDIA currently dominates the GPU industry; mostly from a lack of high end graphics coming out of AMD. The new R9s should at least address this imbalance.